Did Jay Z Join Instagram to Honor Michael Jackson? Jay Z may have just joined Instagram in honor of the late Michael Jackson's birthday and his epic photo with the King of Pop is definitely worth a double tap. 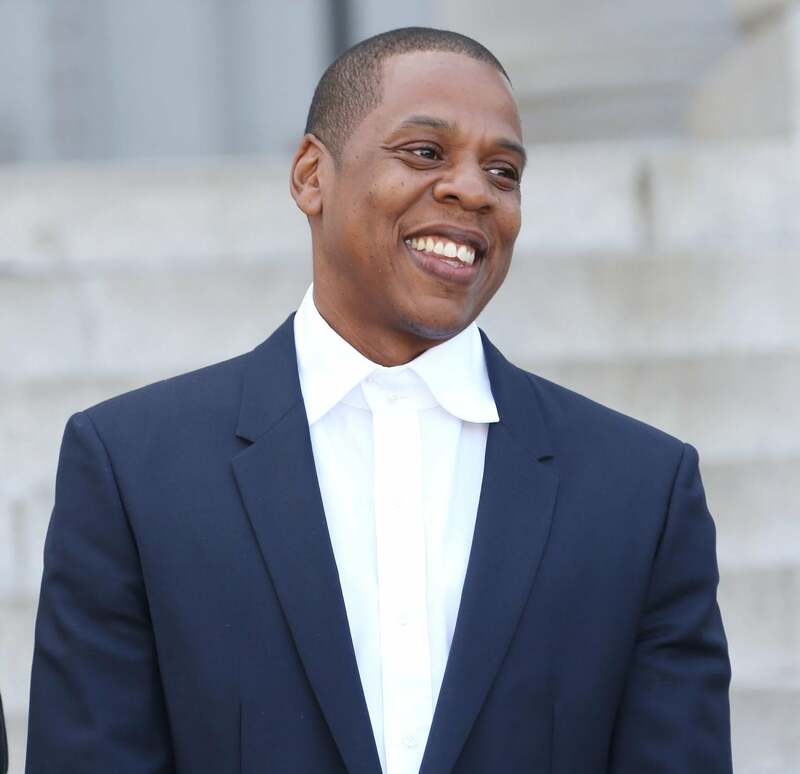 Michael Jackson has always had the power to move people with his music and his legacy, so it’s no surprise that he may have moved Jay Z to create an Instagram page. A new account, using the handle @HovSince96 emerged Saturday and claimed to be Jay Z with one post up honoring the late Michael Jackson. The page quickly gained traction, racking up 100,000 followers in a few hours. It looks like Jay Z may have held true to his promise as the page seems to have been taken down. We guess it was nice while it lasted @HovSince96.